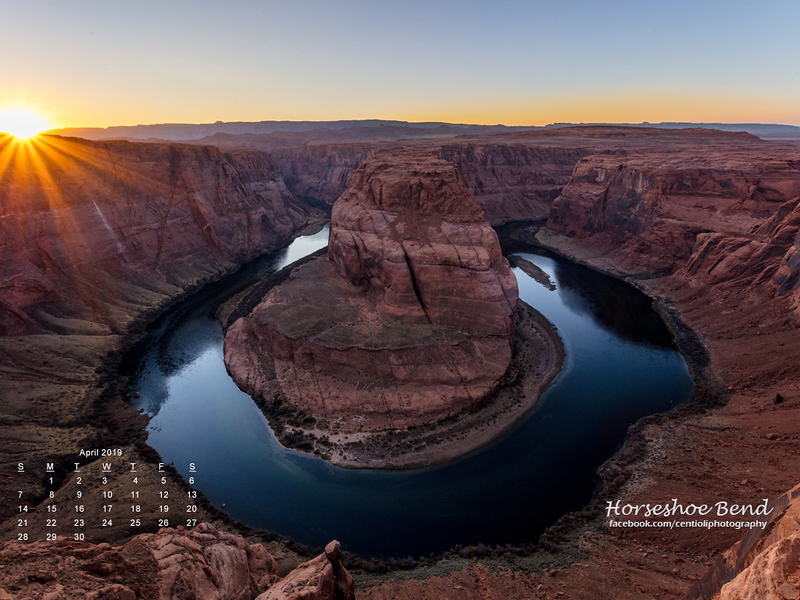 Free Desktop Wallpaper with calendar. Each month we will use a different theme. Select the wallpaper formatted for the resolution of your monitor - 1920x1080, 1400x900, 1366x768, 1280x800, 1024x768. Once you pick the correct size, use the download button below the image to download the wallpaper to your desktop.